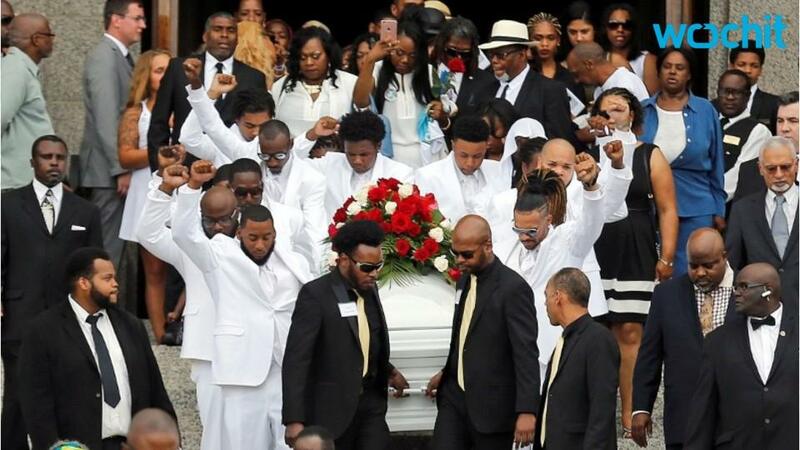 Family and friends remember Philando Castile with love and respect for the role model he was to the children with which he worked as a local Minnesota high school. That is why alumni of the school that he had attended and at which he still worked have decided to establish a scholarship in his name. The St. Paul Central High School Foundation will hold a fundraiser for the scholarship in St. Paul, Minnesota on Sunday. It is set to benefit underprivileged students who are interested in a career in education or child development. There are expected to be at least 1000 people at the event. Castile spend his work days serving meals to over 400 students at J.J. Hill Montessori Magnet School two times a day. "[Castile] worked at a school, didn't have his education license, but he definitely affected children, so we'd like [the scholarship recipient] to work on what he was: helping students," Adrian Perryman, a 2003 St. Paul Central High alum stated. It will be the success of the fundraiser that determine whether or not the scholarship will be awarded annually or semi-annually. School will be back in session on September 6, that date will mark two months to the day since Castile was shot by a police officer during a traffic stop in Falcon Heights. At the time of the shooting, Castile became the 115th black man killed by police in the US. What happened just after the shooting was recorded and live streamed by Castile's fiancé with her toddle daughter in the car. Protesters have been calling for charges to be pressed against Officer Jeronimo Yanez for the killing. Those who knew him best like to think of the way he lived rather than just the way in which he died. "He smiled at everybody who came in the building," Joan Edman, Castile's co-worker told the media in July. "I remember him saying, 'I just want everybody here to be happy.' He wanted the cafeteria to be a happy place. It was a huge goal, and not an easy one, and he did it."